PlayseatStore is an official Playseat® dealer, the number one in quality racing and gaming products. 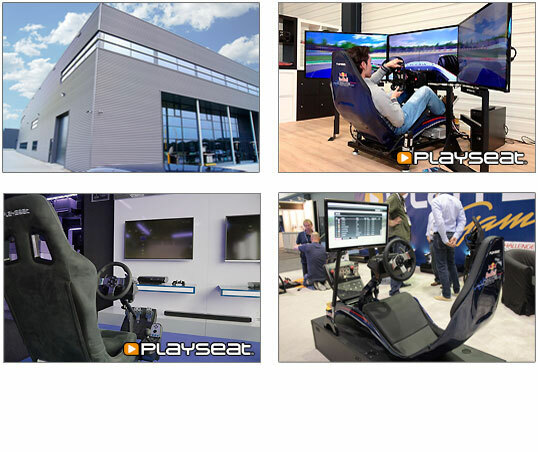 We work together with Playseat® Headquarters to bring you the best there is in gaming and racing. PlayseatStore is maintained by a young team of specialists who are eager to create the ultimate shopping experience. We are unique because we really know the products we sell, because we provide the best service out there and because we help you in person. That’s why we create most of our own product videos, why we test the products we sell and why you can always ask us anything about our products via email, phone, LiveChat, postcard, Facebook or this website. Want to know more about us? Check out our Facebook page or contact us via email: support@playseatstore.com.